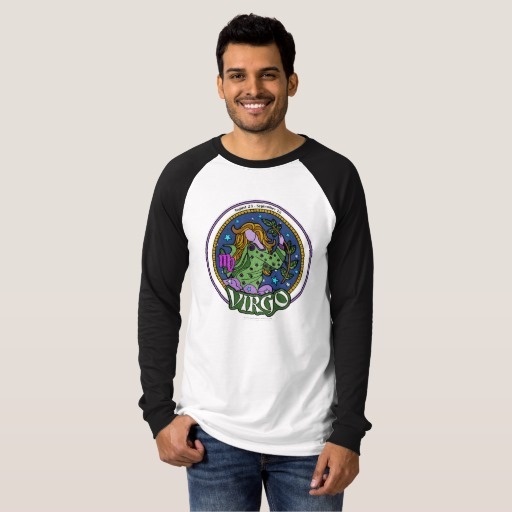 Virgo exists in the mind, everything is inside. 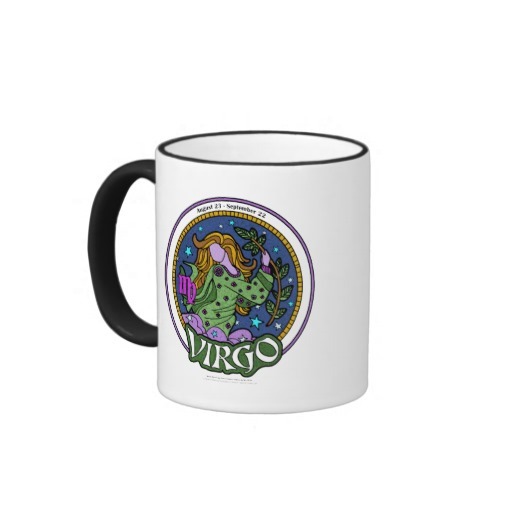 To the world, Virgo presents a calm and collected exterior but on the inside, nervous, uncontrolled intensity in the mind, trying to figure things out, how to improve everything, analyzing and thinking. 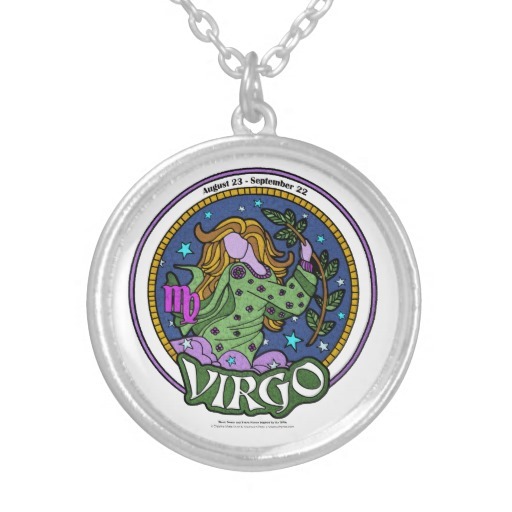 Virgo can tire itself out without even moving! 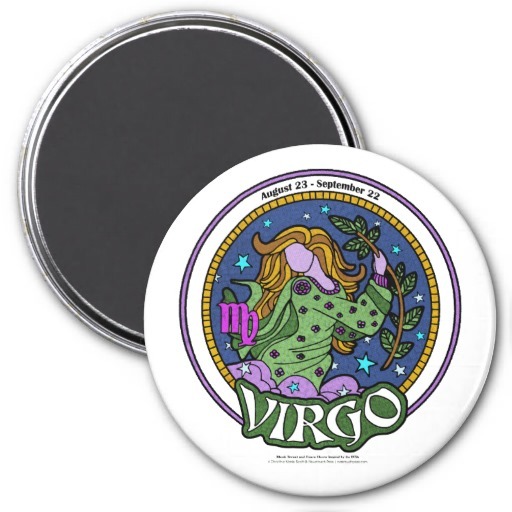 Virgo has a constant drive to improve and perfect, this can lead to extreme pickiness and finickiest. They are pure, their motives are honest never malicious and they want to accomplish something. 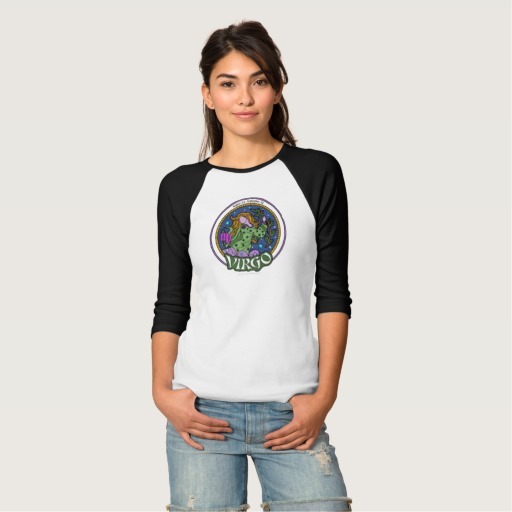 Before a Virgo plunges into anything, from a problem to a vacation idea, they need to analyze all the facts and know all the details before they plunge in and make a decision. This makes them seem indecisive and slow. 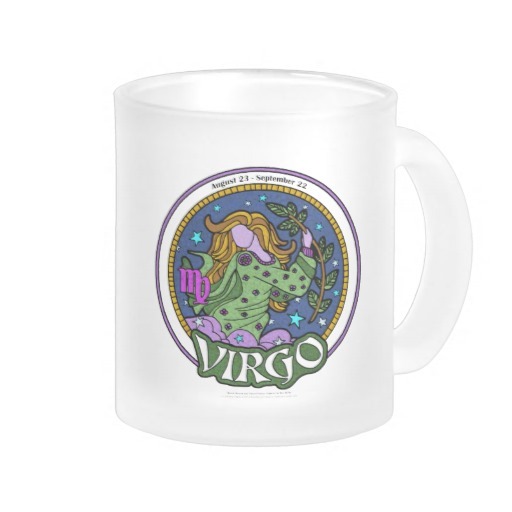 Virgo’s perception is their reality, more so then other astrology signs. 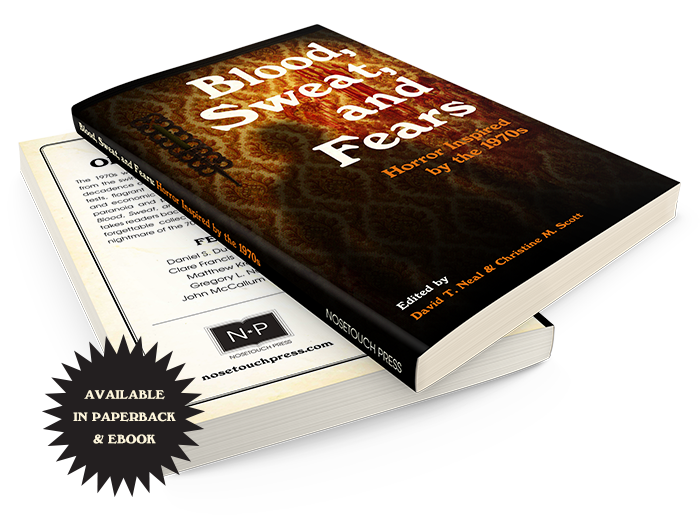 What they believe is what will be, if they have a negative outlook on life, things will present themselves to be negative and they will be very moody and isolated/detached. If they are positive, the same events that occur will be held in a positive light and they will be a pleasant, well adjusted person. 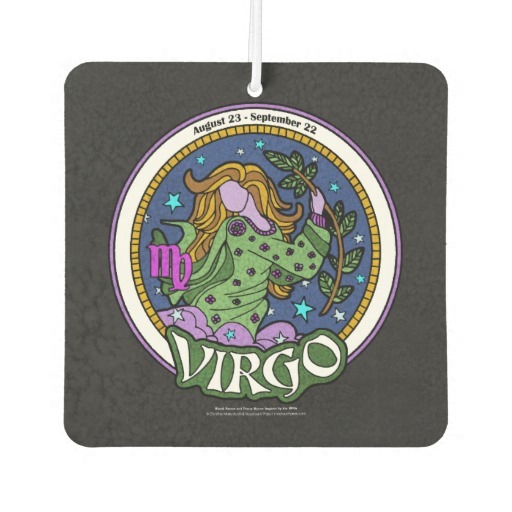 A Virgo mind is a powerful mind and they must have the proper attitude for their life to be happy and successful. 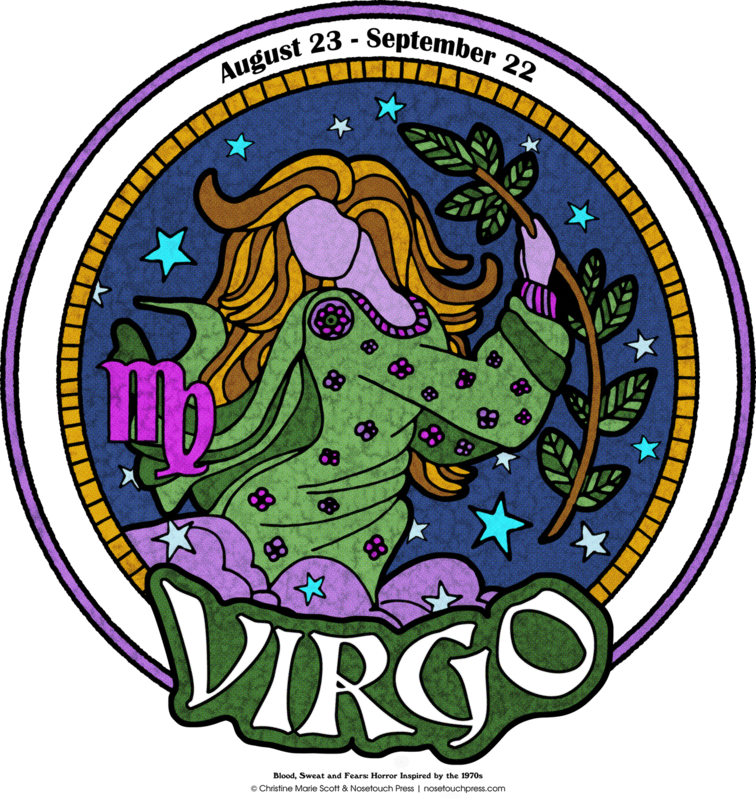 Virgo needs to get in touch with their feelings, this is why they usually seem cold or detached. They are very prone of living in denial. They will say the feel okay or everything is alright even when it’s not. This is an easy way out, the one thing that Virgo does not like to analyze is their feelings so pretending everything is okay is a good defense mechanism for not having to take a closer look at their feelings. 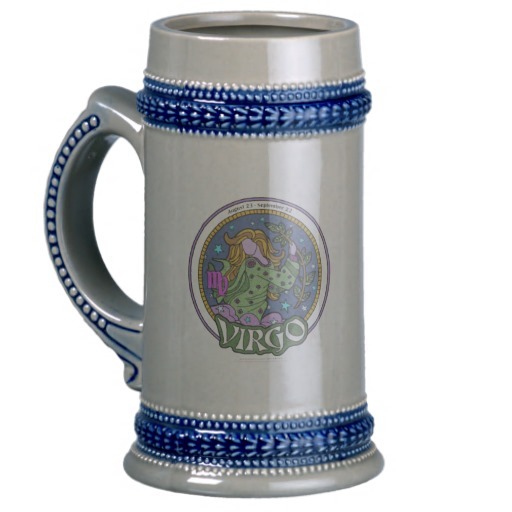 Virgo has an unpredictable and sometimes unstable temperament. They need to be organized in their mind, sometimes all their energy is taken from organizing their mind that they have a difficult time organizing their surroundings. They easily look too deep into an issue and over analyze what they percept. 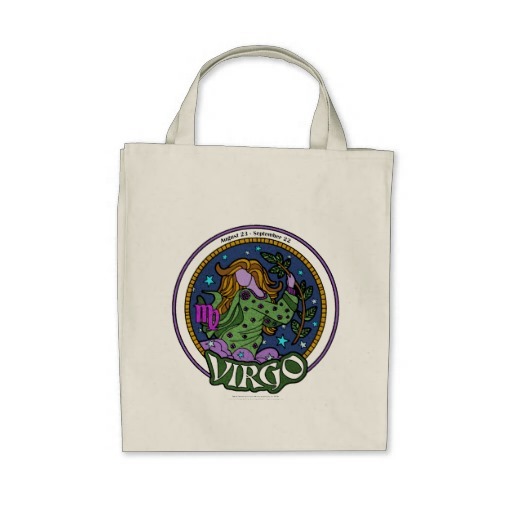 Virgo is ambitious and strives to always know more and have more. This is in their eternal quest to bring order to chaos. 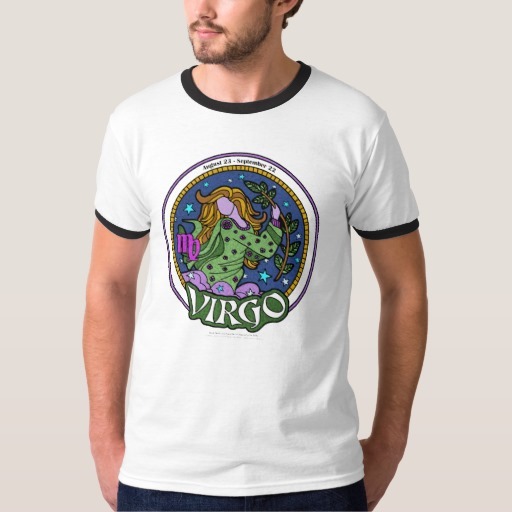 Even if order is obtained from an outsiders’ point of view, Virgo will not be settled for they have a very active mind that is always thinking and can never be silenced. 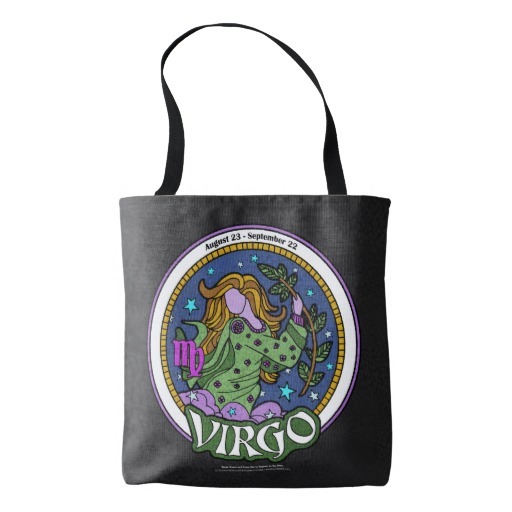 Virgos want to be of use, they need to be important and essential to everyone in their lives and in everything they do.